So how many different iPads are there anyway? The iPad mini 4 is official. Here's everything you need to know about Apple's new fourth-generation tablet. 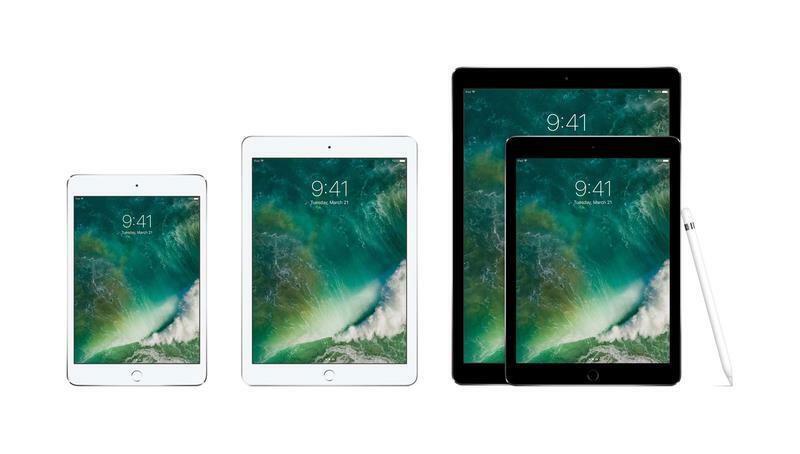 Apple's new iPad mini packs in the same specs as the iPad Air 2 and costs just $399. 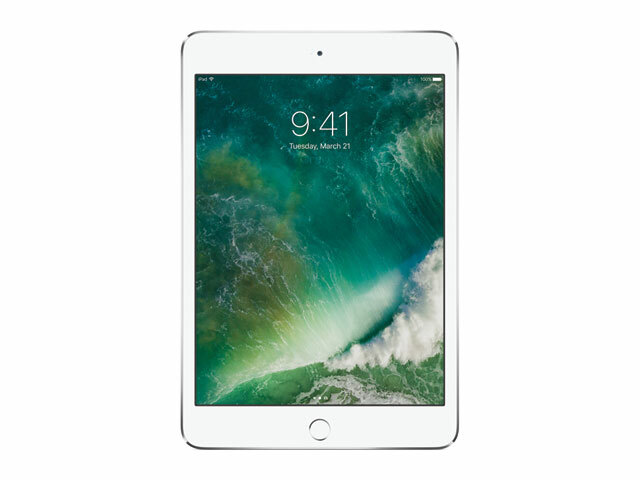 Apple is also still selling the iPad mini 2 for just $269. Unfortunately the iPad Air line isn't getting an upgrade, but you can still pick up the current Air models. Which Apple announcement are you most excited for on iPhone 6s day?